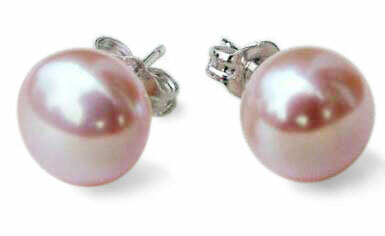 Classical and timeless! 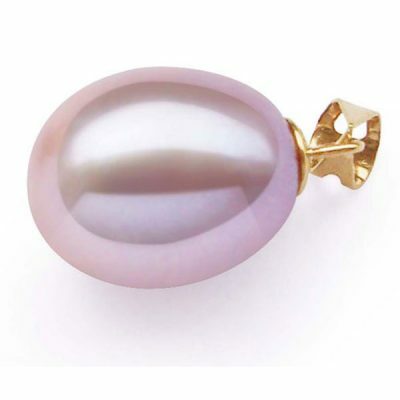 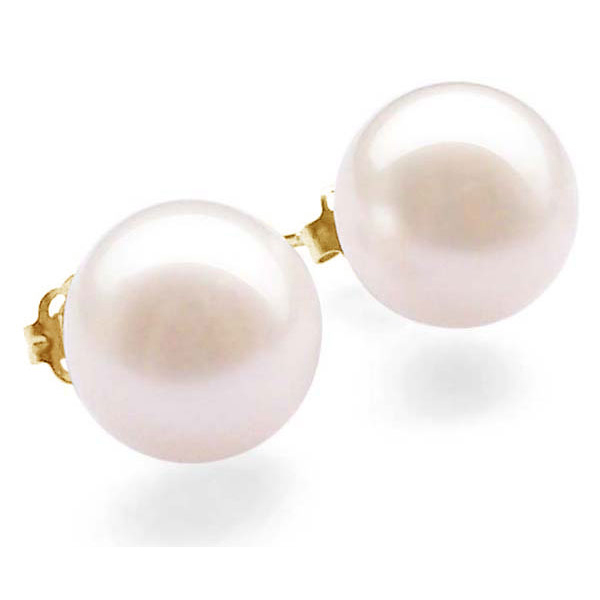 Audrey Hepburn `s famous large pearl earrings in 9-9.5mm size, set in solid 14k gold posts. 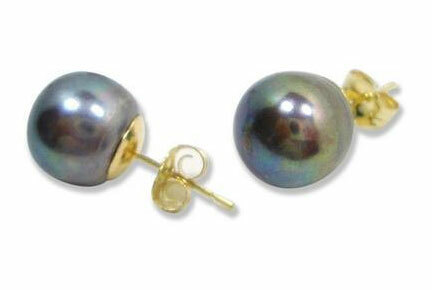 These large earrings are made of real AAA grade button pearls, with a very round front and a relatively flat back. 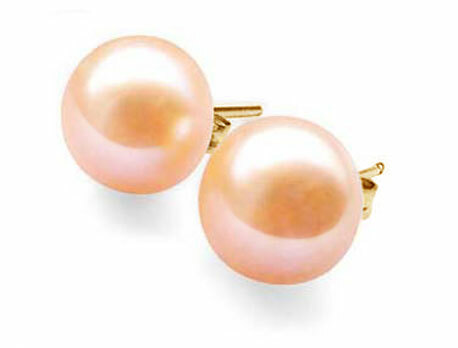 So when worn they`ll fit close to the ear. These beautiful pearls have barely any visible flaws; You`d easily pay two or three times as much for a pair of earrings like this from any brick and mortar store. 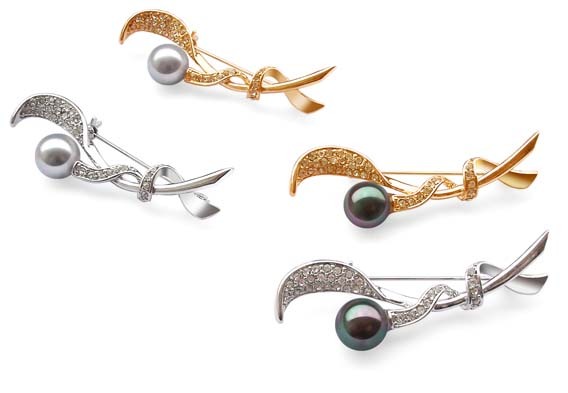 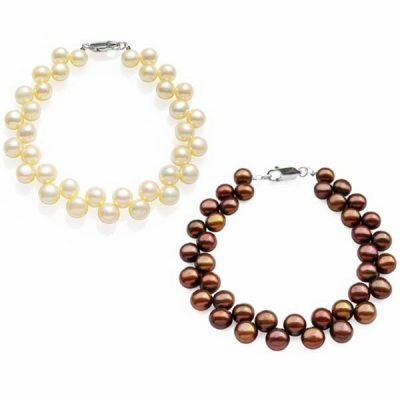 Match the earring with a bracelet or a 9-9.5mm pearl necklace also set in 14k gold to complete your look.